Get All 16 modules plus VersaFrame for only $1495.00. 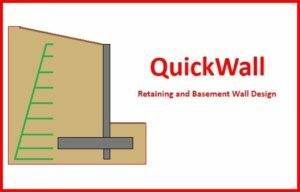 Retaining Wall are quickly and easily designs and checks for retaining wall systems, including the wall, footing toe and heel and a footing key if it is necessary. 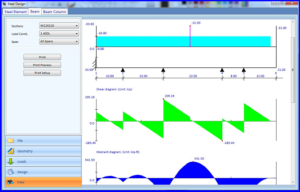 Steel Design software that easily designs or checks steel beams, columns and single span beam- columns using the ASD and LRFD standards. 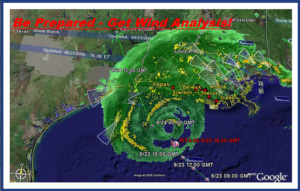 The Wind Analysis is a software that is designed to conveniently calculate the design wind pressures that is using ASCE’s “Minimum Design Loads for Buildings and any Other Structures”. 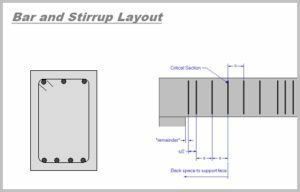 With Spread Footing, footings for hundreds of columns can be designed in an hour. 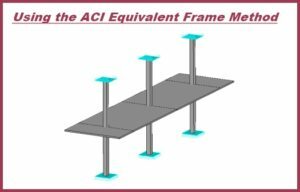 Concrete Design software that designs one-way flexural members, including beams, one-way slabs and joists. 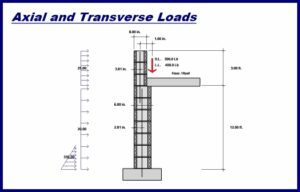 Concrete Column Design is a software that will design or check concrete columns for axial tension, compression and biaxial moments. 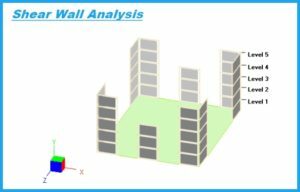 Masonry Wall is a design tool for the design of masonry bearing walls that are subject to axial and transverse loads. 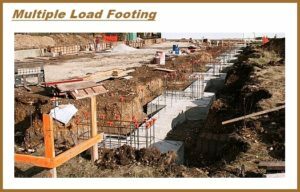 With the Multiple Load Footing program, define combined trapezoidal, strap, or rectangular footings with multiple loads. 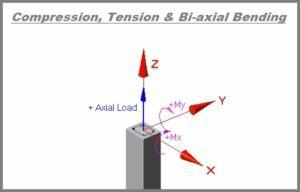 Analyzing a building which is supported by shear walls for the shears and moments in each of the shear walls. 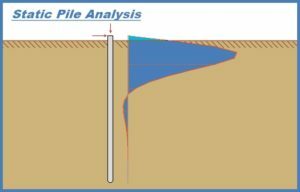 Perform vertical and lateral soil-structure interaction analyses for anything from a fence post to a deep pile. 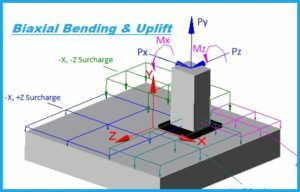 Analyze a group of piles for loads in any direction using the same advanced soil-structure model used in the Static Pile program. Piles may be located at different elevations and be battered independently. 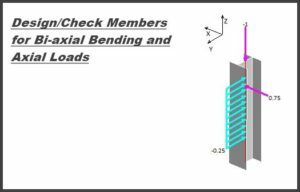 Design or check aluminum members for axial loads, biaxial bending and deflections. 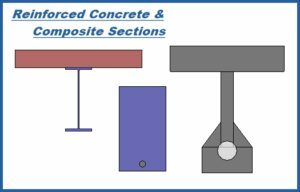 Supported shapes include wide flanges, tubes, angles, channels, Tees, pipes and double angles. 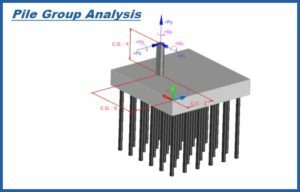 Analyze and design flat slab or waffle slab floors. Flat slabs may have drop panels at columns and columns may have capitals. 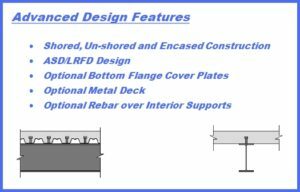 Design or check encased and composite beams using ASD and LRFD design codes. 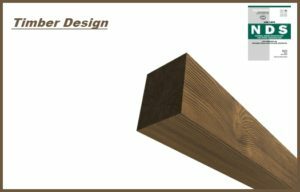 Beams can be designed for full or partial composite action. Calculate the centroidal axis locations, moments of inertia, radius of gyration, section moduli and product moment of inertia for any shape.